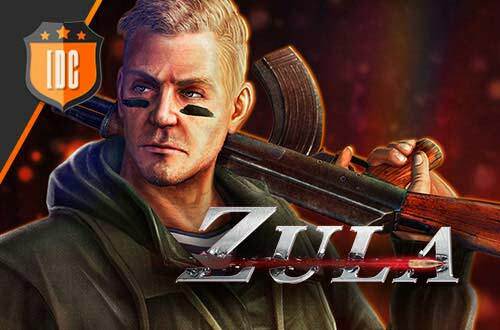 The first match of the Zula Europe Pro League faced the current World Champions, Izako Boars, against the newcomers to the competitive scene of Zula, Fenix Community Esports. 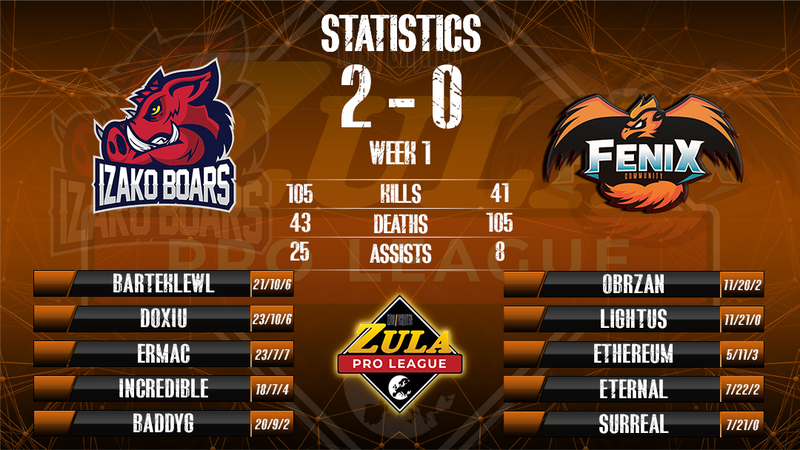 The match was played at the best of two maps (Bo2), as it is established in the rules of the Zula Europe Pro League. The maps selected to play were China and Old Town. In the first map the Polish players showed a great level against the Spanish organization obtaining a result of 10 - 2. The MVP of this game was barteklewl, who performed key plays to give the victory to his team, with a KDA of 3.16 (15/6/12). 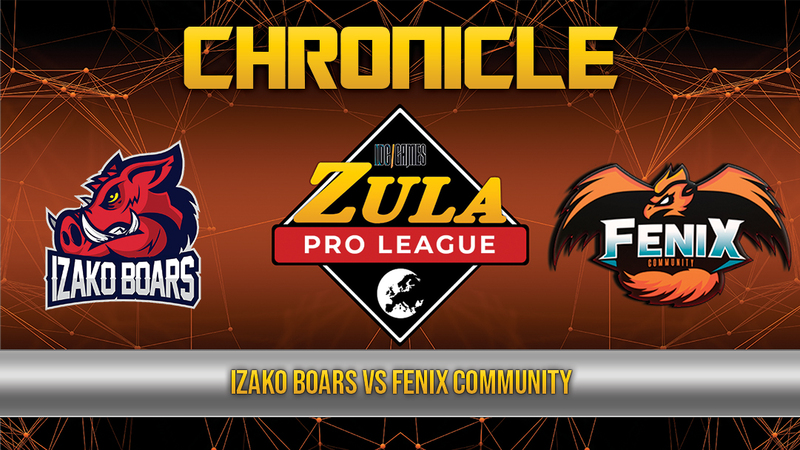 The two rounds that Fenix ​​Community got in attack were not enough to stop Izako Boars' subsequent turn of attack that reached the victory winning their first 3 rounds of attack. In Old Town, the phoenixes could not do anything against the wild boars that got a result of 10 - 1. In this case the MVP was the newcomer of the Polish team, baddyG, with a KDA of 2.6 (13/5/0). In this case Fenix ​​Community could only get 1 point in attack going to the defense with a result of 8 to 1 in which Izako Boars, in this case attacking, ended up getting the victory in his first two rounds of attack. The result, therefore, was 2 - 0 in the global calculation and the Polish team became leader of the league with 3 points and a stellar performance.